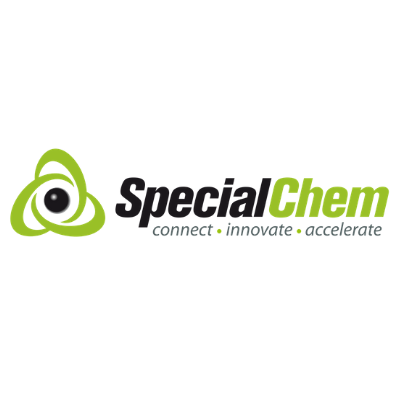 SpecialChem is a pioneer in digital marketing in the chemical industry. Since 2000, SpecialChem has managed over 400 business development programs rooted in digital methodologies for more than 70% of the top 100 chemical companies. SpecialChem’s 500,000+ registered members include engineers, formulators, product developers, marketers, applicators and brand owners. This global profiled network, combined with more than 3 million visitors per year, are unique assets for SpecialChem to offer digital marketing services to chemicals and materials suppliers, including bio-based products. Five technical websites include Polymer Additives, Plastics & Elastomers, Paints, Coatings & Inks, Adhesives & Sealants, Cosmetics & Personal Care.